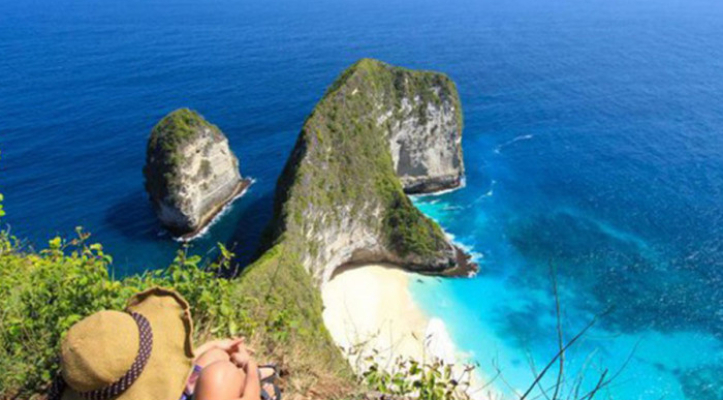 For extra ordinary Holiday, you have to go to extra ordinary destination. 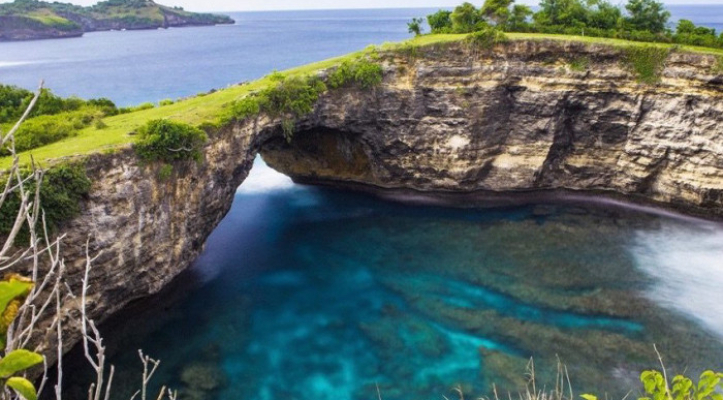 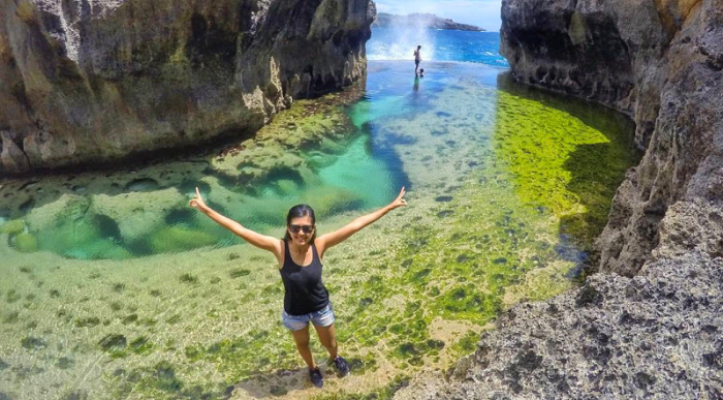 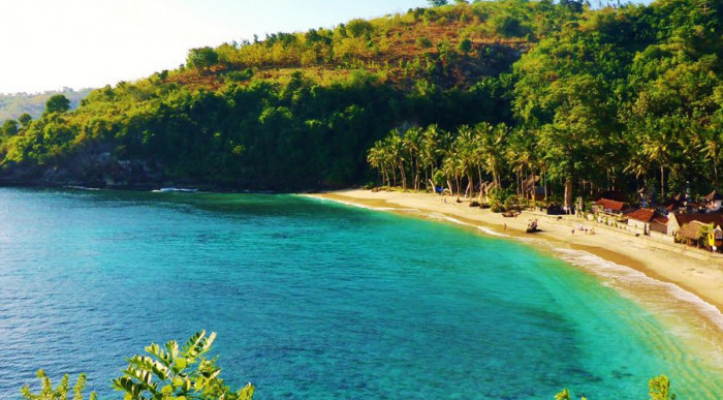 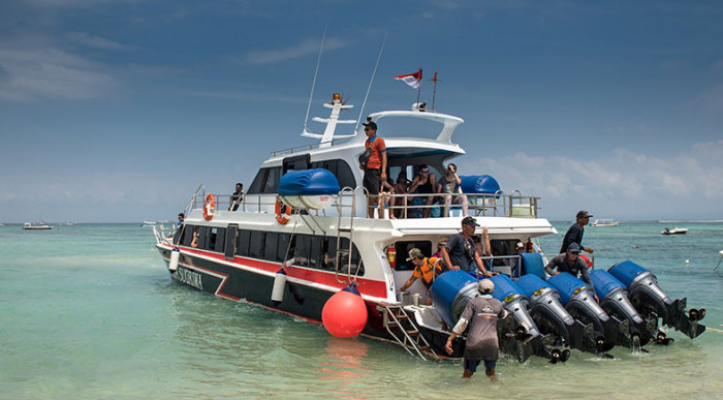 Nusa Penida is the right place to explore some extra ordinary tourist object. 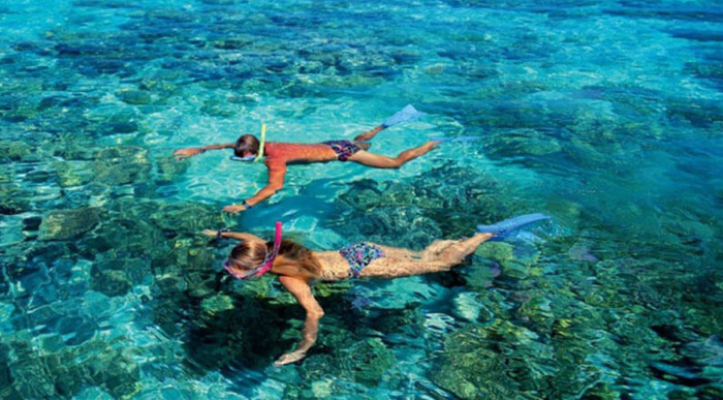 This tour will brings you to visit Broken Beach, Angel Billabong, Kelingking Beach and Cristal Bay in one day.